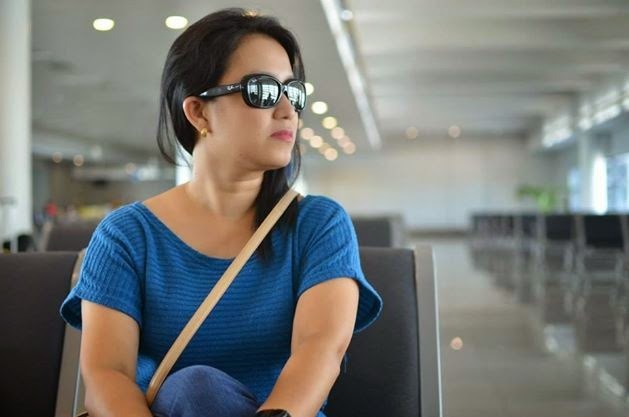 It has been a blessed year indeed for Ms. Jennifer Gana, but to the blogosphere, she is more known as JLo, a blogger and a mompreneur who followed her passion and hit it big through perseverance and hard work. It started when she put up her own website: JLofied. JLo wrote about parties she planned for relatives. She shared how she was able to put parties together despite a limited budget. “I was surprised to find out that my blog has followers. They started e-mailing and asking me for party ideas, about party souvenirs, programs. It was amazing! They were really interested in what I have to say” said the 37-year old mompreneur. Needless to say, Wooden Kiddie Stools and more was born! Things started picking up when she was invited to guest on Mom-ents, a lifestyle TV show hosted by Ms. Gladys Reyes. 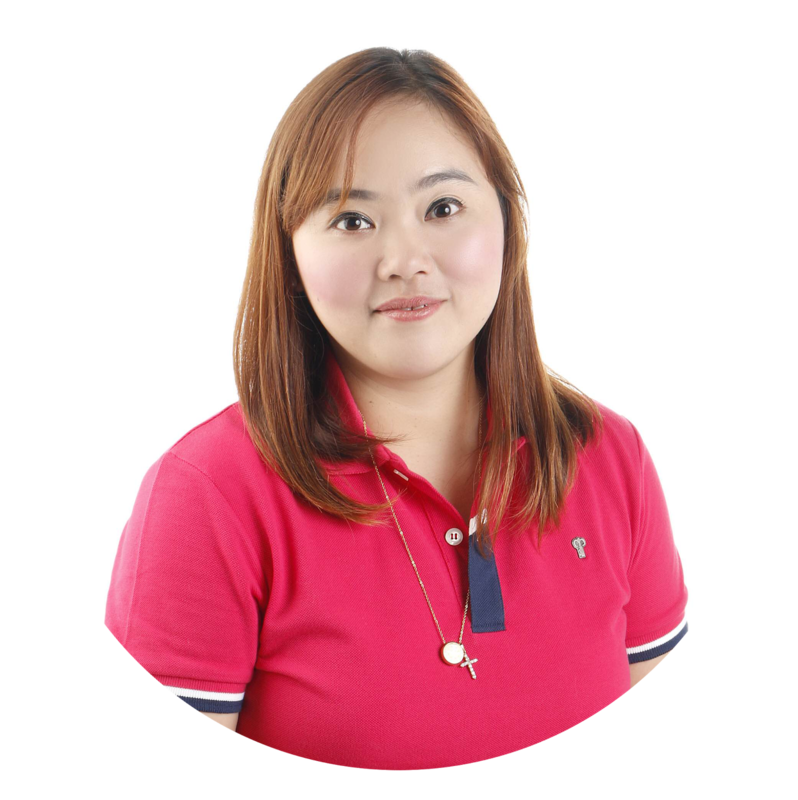 She was also featured on the blog Mom Central as a DIY Mom-trepreneur. JLo received a citation from Smart Parenting Website for her products as being the Trendiest Party Souvenir for 2011. 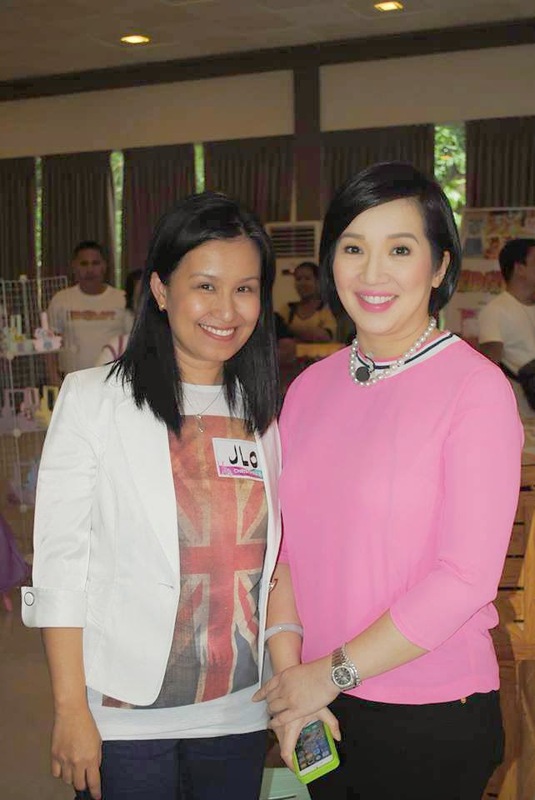 The most recent exposure for her business was last year, 2014, where she got invited to guest on Kris TV hosted by Ms. Kris Aquino to showcase her products. Being on the look-out and discovering the demands for party products and souvenirs, JLo searched for the most unique product she can offer. After meeting her artist in her hometown in Pakil, Laguna, the collaboration hit off the ground like fireworks and JLo is now one of the most sought after party supplier of wooden kiddie stools in the country. An Agenda and Minutes Officer by day, a Mom, Blogger and Entrepreneur by night, JLo has proven that hard work, ingenuity, and courage really pay off. It has been a year since JLofied was born and it continues to thrive in the online and party industry these days. To know more about her products and services and how you can order, visit and like: WOODEN KIDDIE STOOLS AND MORE on Facebook. But wait! There’s more. To show her gratitude and appreciation for your support, JLofied is offering a giveaway, wait, AN AWESOME GIVEAWAY for you guys! 1. Like WOODEN KIDDIE STOOLS AND MORE on FACEBOOK. 3. Leave a comment on this blog post and tell us WHY YOU WANT TO WIN THESE EXCITING PRIZES! Angel Mangahis - 30 pcs wooden basket sponsorship for a birthday party! hope to win this for my daughters upcoming birthday she will be turning 3. I am always a fan of cutesy things... Nothing beats cute things to make you happy when you feel down. 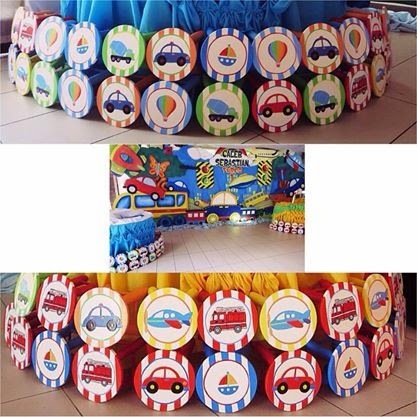 I would love to win because i will use it as a souvenir for the upcoming 1st Birthday of my Cutie Patotie.